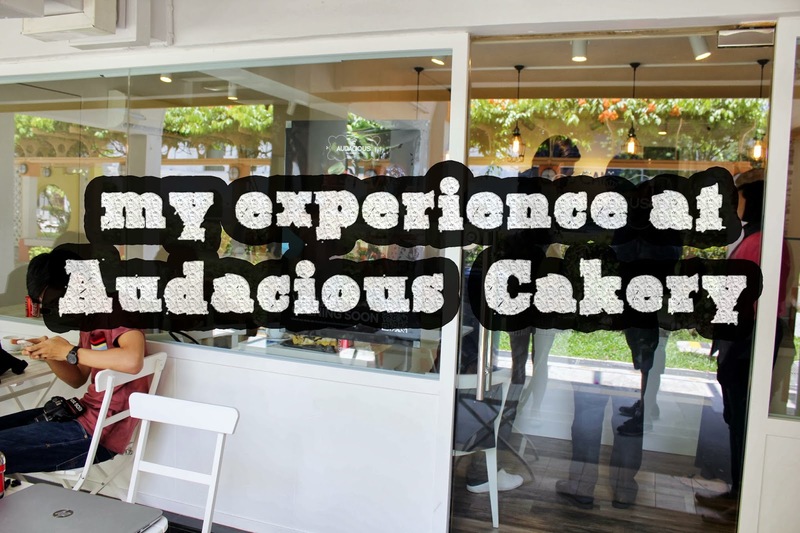 I was invited for an exclusive media preview at The Audacious Cakery located at Everton Park. (5 mins walk from Outram Park MRT Station). 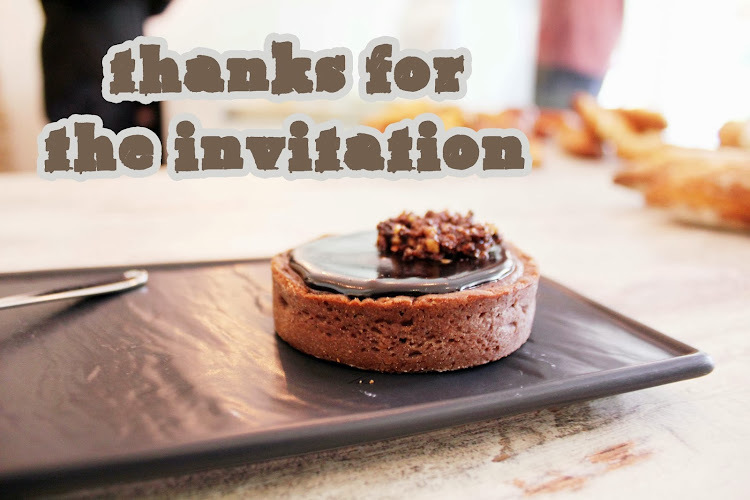 Together with other fellow bloggers, we were the first few people to be able to try their pastries before they officially open their doors to customers. Here's a suggestion, if you are looking for a place to chill if you are near by or just wanna have a short tea break with your friend. 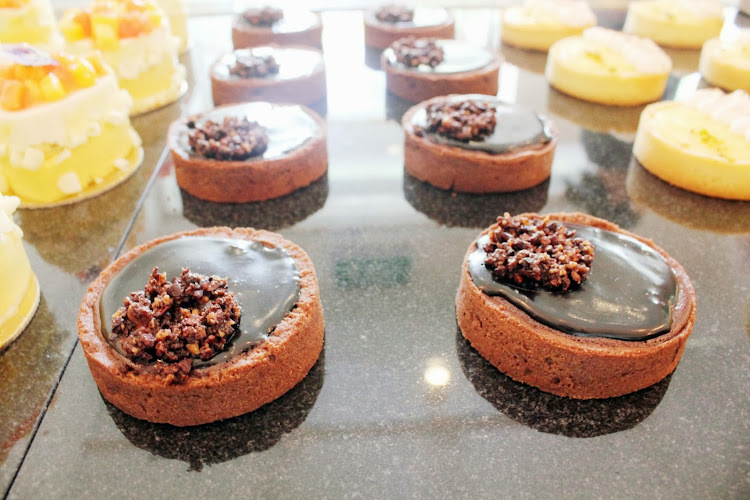 You might want to stopover at Audacious Cakery and be fascinated by their irresistible pastries that will definitely sweeten your appetite! Get ready for some sugary pictures that you will be looking at it later. Ps: I hope I won't make you drool on your computer! 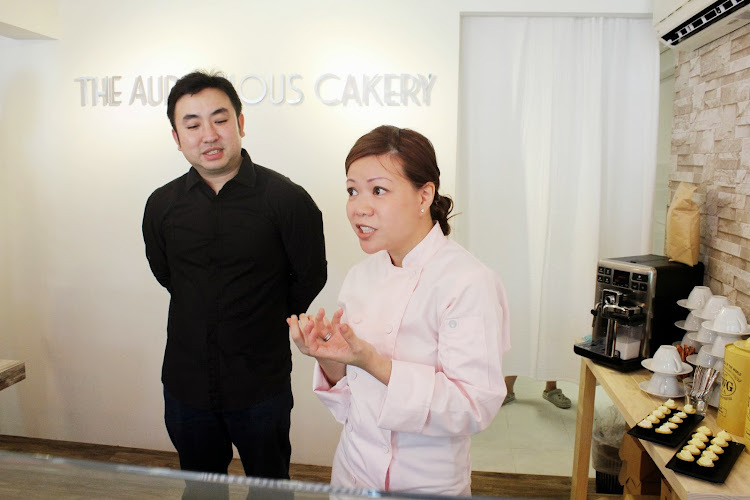 We were all welcomed by the Executive Pastry Chef, Sharryl Ng. She introduced to us how the business was started. I love to see how turning your interest (something you like to do the most) into a business and best of all able to do it all day. 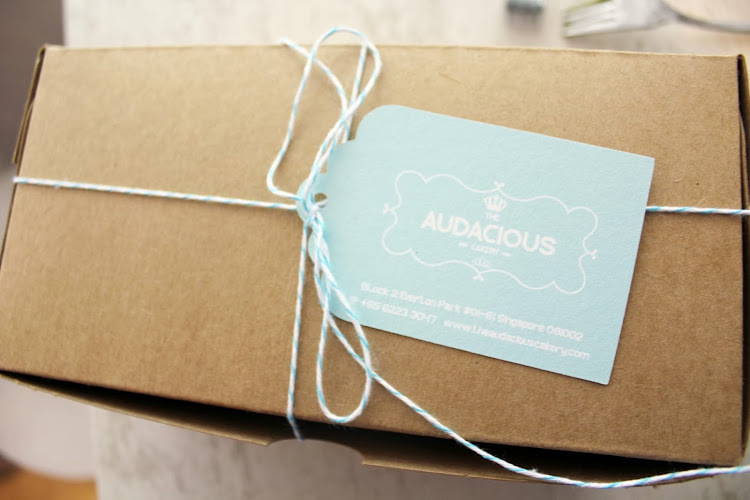 Her strong passion in baking definitely inspired me in setting up my own business too in the future! 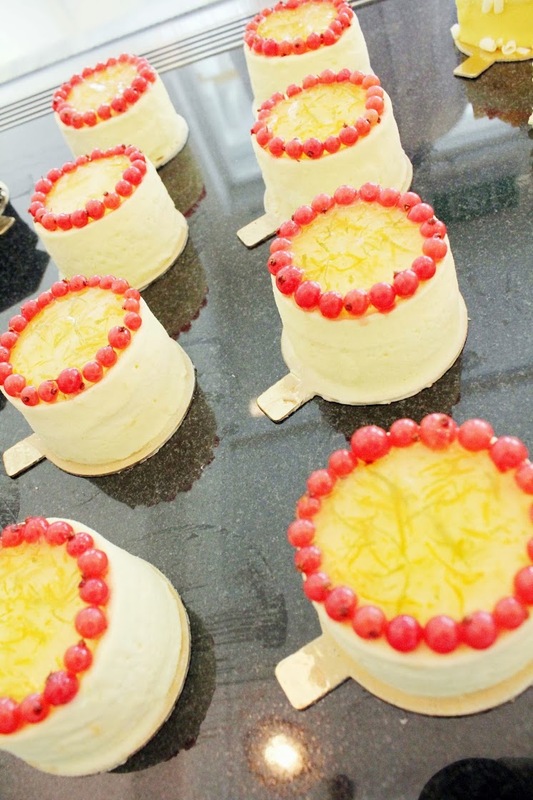 They also strive their best and putting in all the love for all the cakes delicious and beautiful to satisfy consumers. 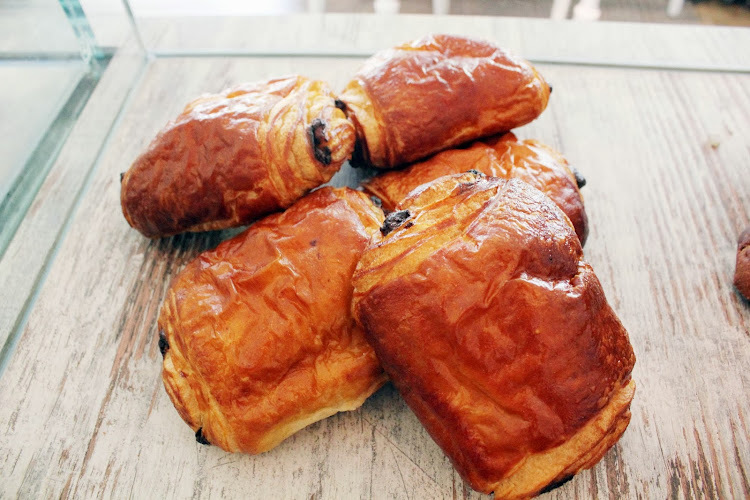 It's a guilty pleasure to eat all these pastries by myself but if it makes you happy, why not? Look at those pretty assorted cupcakes! It must be really a tedious job to make these cupcakes! By looking at the wide rage of designs and palatable colours of them, I can actually feel that the effort and time put into these sweet delicacies really melt down my heart and making me (bu she de chi hahaha). Don't you agree too? How can you not fall in love with them! Each definitely has it's own unique flavour and taste. 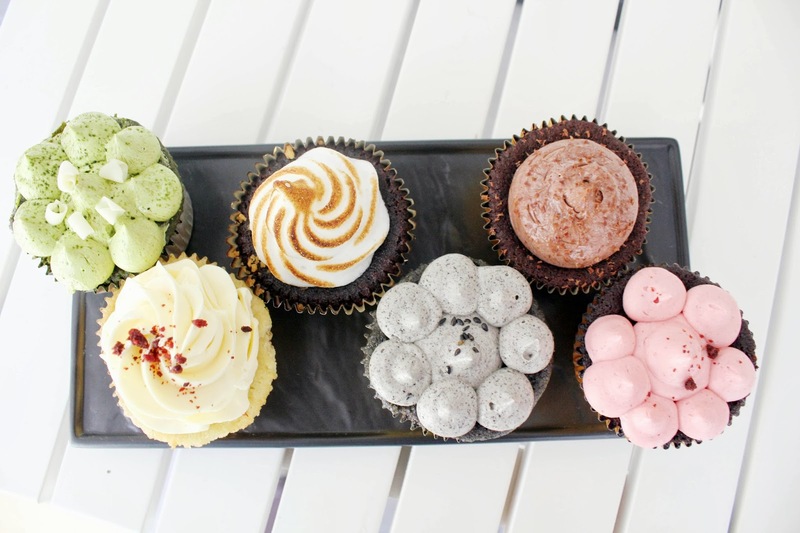 My favourite cupcakes among all of them is the black sesame ( zi mar flavour) & the matcha green tea. I bet you thought it was cookies and cream but it's not! So glad that they also cater these special flavours that you do not see outside. I need to praise the black sesame flavour because it's heavenly delicious and each bite makes you want to go for another and another. I would strong recommend you to try that. As for the matcha green tea cupcake, I was able to taste the strong flavour of ti, and it does not have the "herb" smell as describe but it's ingredients used inside the cupcake must be really extensive to be able to release such an outstanding taste. To my surprise, it's does not taste that plain and would appeal to your likings! Thumbs Up! 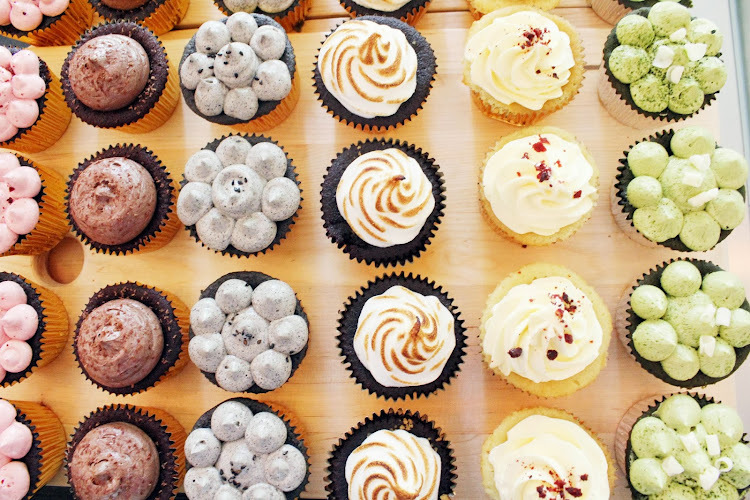 If you eat this compared to cupcakes bought from outside, you would choose The Audacious Cakery because each of their cupcakes are very moist and define. I guess what attracted the entire cupcake is the whipped cream on top of those cupcakes. As what I've said earlier on, I do not think it's easy to be able to apply with those beautiful designs on the cupcakes ( as it takes loads of effort and time ) and it's not ordinary icing cream. 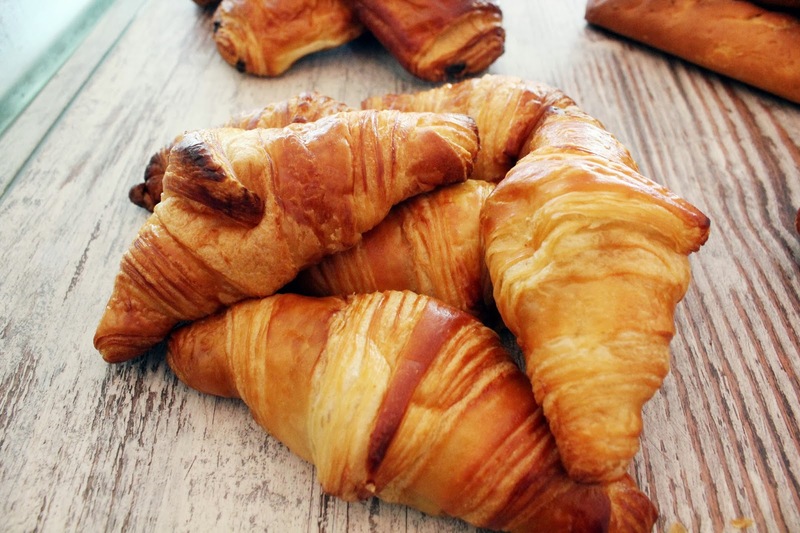 The texture and taste of it is also formulated to align to consumers taste. 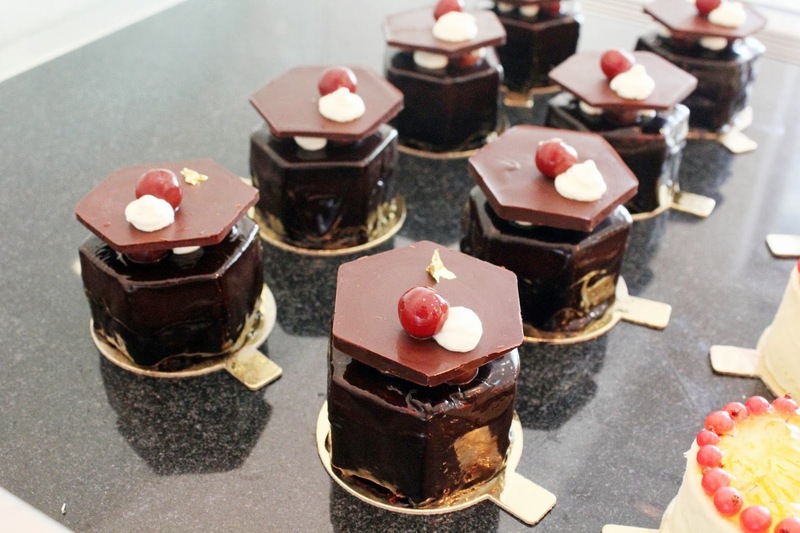 Valrhona dark chocolate mousse, Kirsh soaked cherries and Kirsh Cream on a dark Valrhona chocolate genoise. Here's one of the star item that I think I would highly recommend for chocolate lovers. It's look pretty tempting eh isn't it? I was afraid that I couldn't take the alcohol content at first but to my surprise after my first bite, the taste of it isn't that strong. I guess it was the strong texture of the chocolate mousse that blend out the entire taste. After my first bite, I literally fell in love with it and went for another bite. 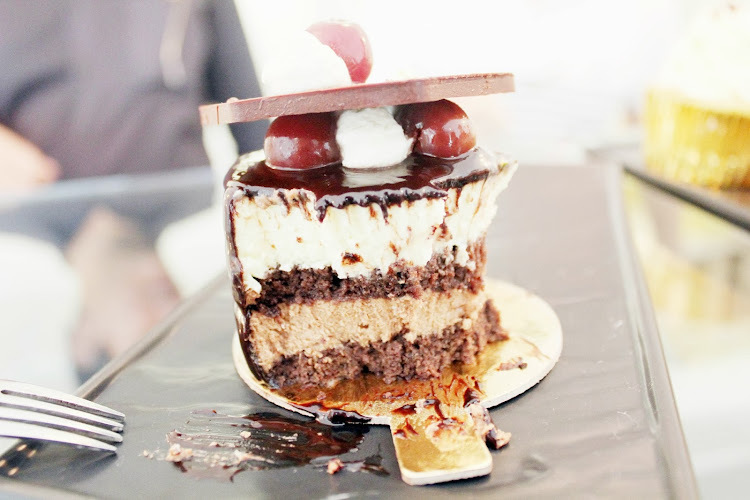 The cake also is similar to the black forest cake. You could also see that inside the cake, it's layers of chocolate coated with chocolate sauce. Mhmm! Definitely a guilty pleasure and enjoyable when you eat it. 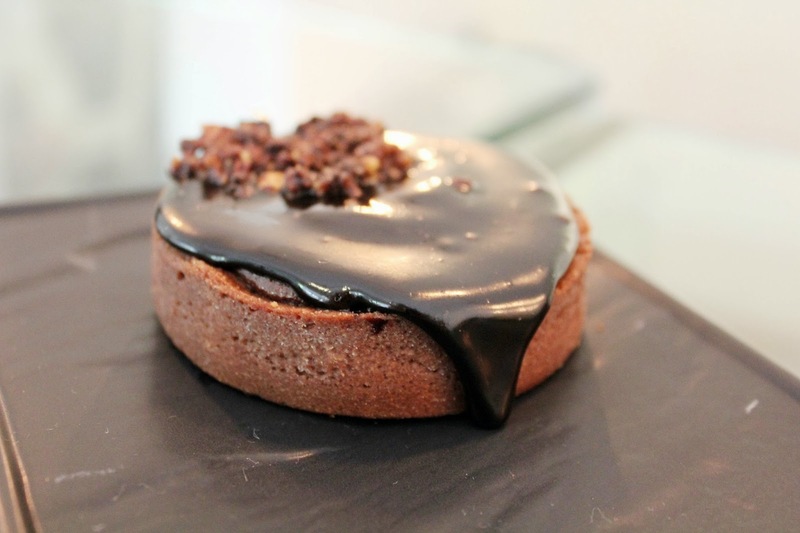 The mouth-watering Foret Noir would be a perfect choice to eat after dinner! Yums! 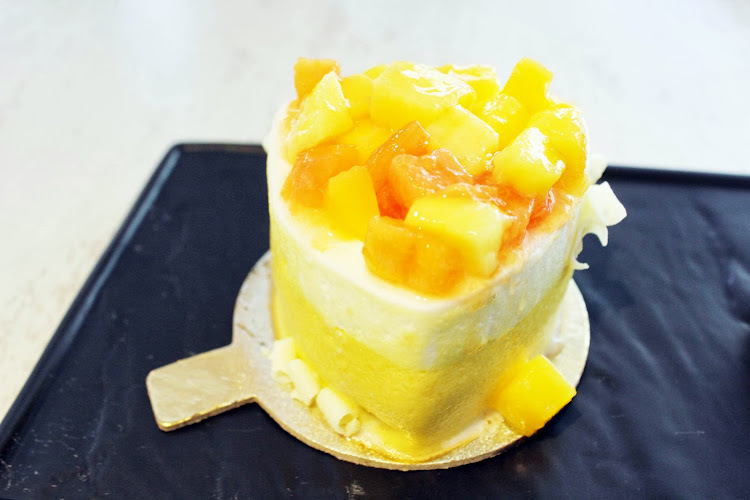 I'm a mango lover and trust me, it's very refreshing and delectable when you eat this. You could actually taste the fresh bits of mangoes on top. It's like a mixture of sweet and sour taste (maybe that's what makes me fall in love with this). 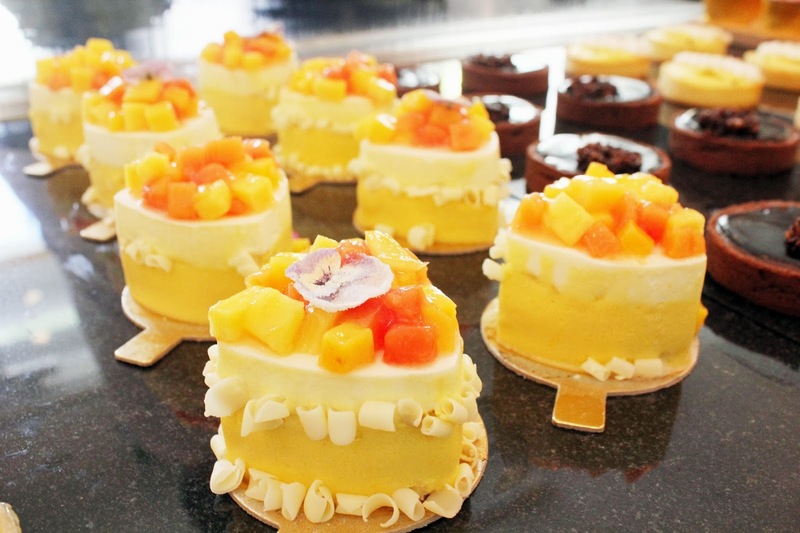 The cocoanut taste is a perfect combination with the mango and the taste was simply pleasing. 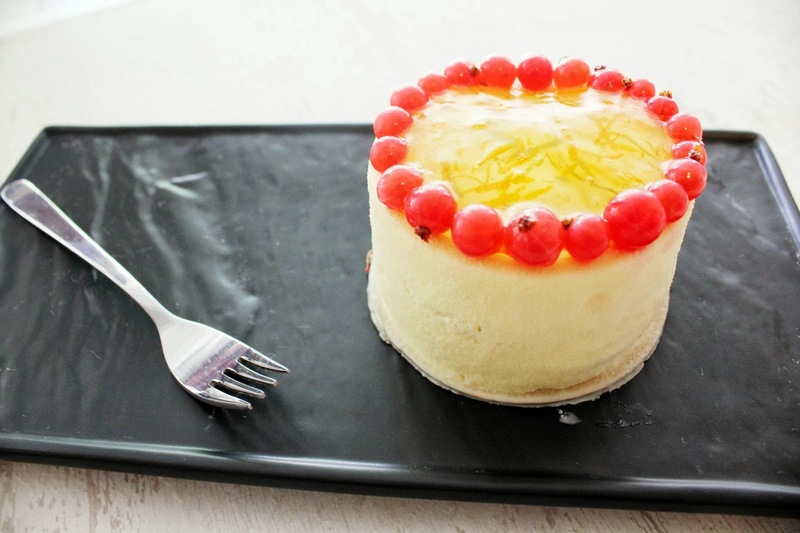 The portion for the petit gateau is able to be shared among 2 people. 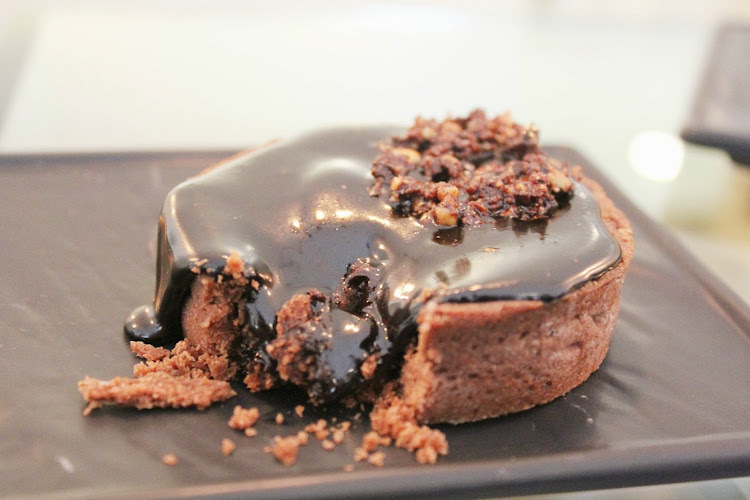 Made from dark chocolate, the soufflé centre gives it a light yet chocolaty punch. Served with a crunchy chocolate biscuit base, it can be served warm or chilled. This soufflé is best served when it's warmed up in the microwave (actual way to eat it). You could also eat it when it's chilled. It kinda resembles the chocolate lava cake to me just the crunchy version of it. (instead of cake, the chocolate biscuit base is used.) Once you cut open the souffle, the warm chocolate sauce just spills out. It tasted chocolate-ty, rich and extremely flavourful. It is also topped with some assorted nuts on top which adds more flavour into the souffle. Ps: the flavours gradually grow on you. Yums! Omg, blogging about this just makes me want to go back to Audacious Cakery for more! Orange mousse with champagne, served with a tart raspberry compote on a Cointreau soaked sponge studded with red currants. 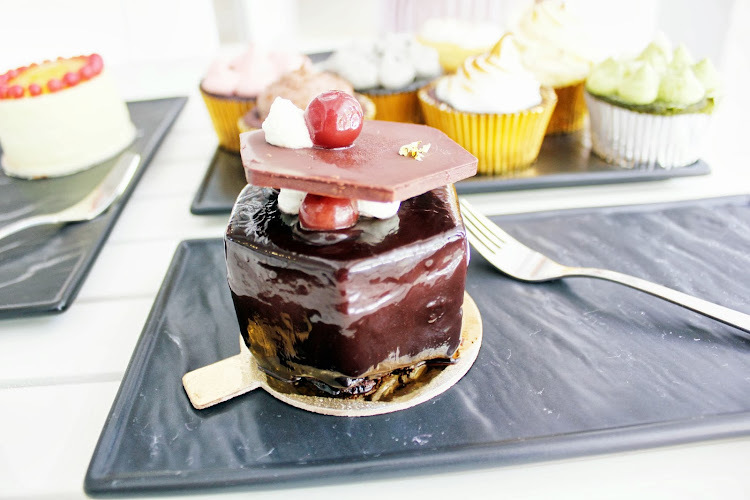 Not your ordinary sponge cake that you usually have, for this it cannot be compared to the Foret Noir because I could taste the strong alcohol content in this cake. Despite, it's strong alcohol content major plus points for the design of the cake. The raspberry was rather sour for me! Overall, it makes me feel comforted and full of bliss, extremely satisfied! I love how the packaging is attached a name card. The card can be passover to your other friends! Cereals & Sesame toppings just give it an extra texture and Taste! 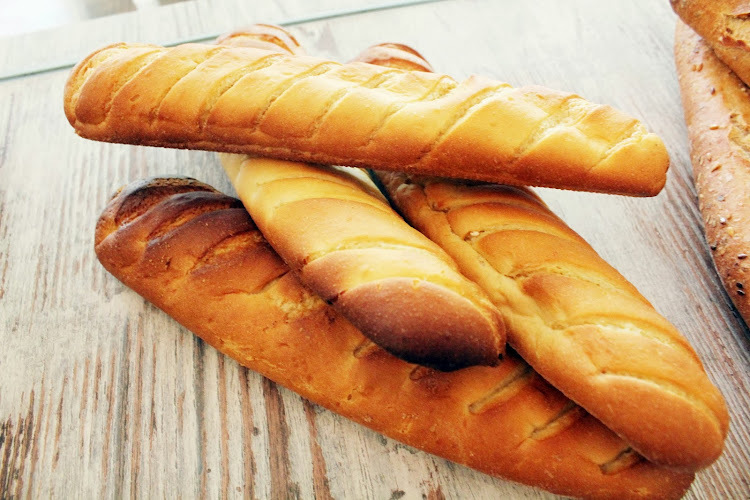 The premium traditional baguette of French bakery, notice the difference on the first bite! 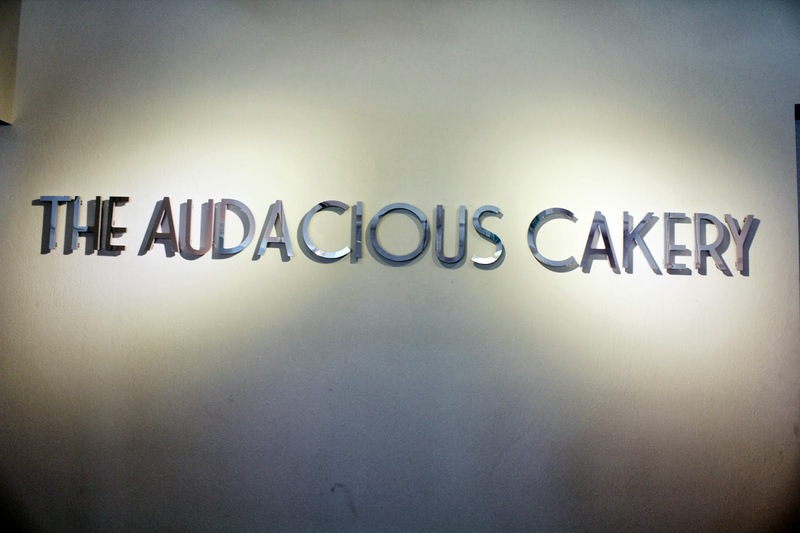 Special Thanks to The Audacious Cakery for the amazing experience. I would be looking forward for my next visit here! I WILL BE COMING BACK FOR THE CUPCAKES!